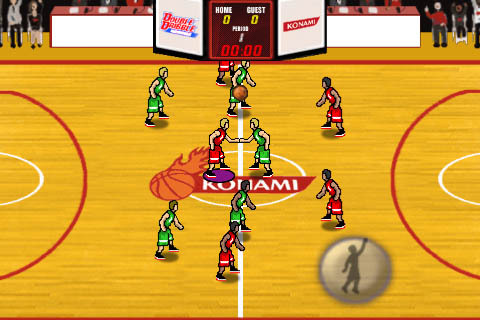 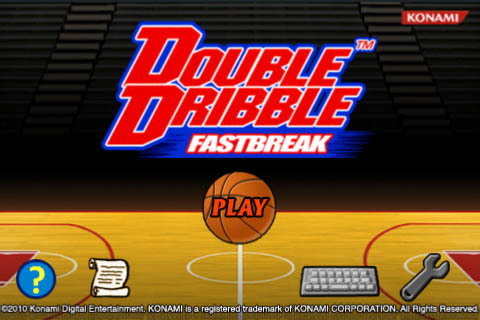 The classic Konami basketball game Double Dribble is back! 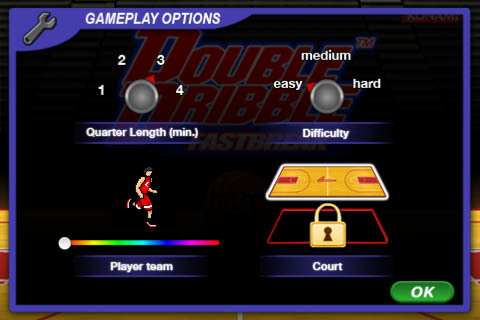 Double Dribble Fastbreak has all the classic gameplay action you love, plus all new features. 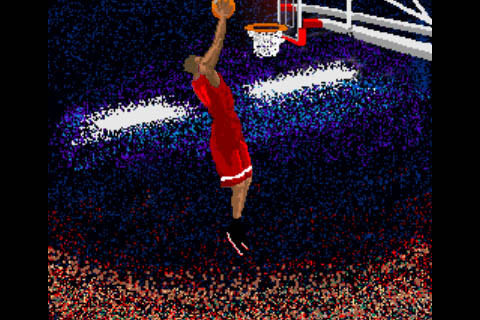 With the new fastbreak system, your opponents won’t know what hit them.